I read this book just after Christmas and it made a happy contrast to some of the bleak writing I had waded through in the run-up to the festivities. 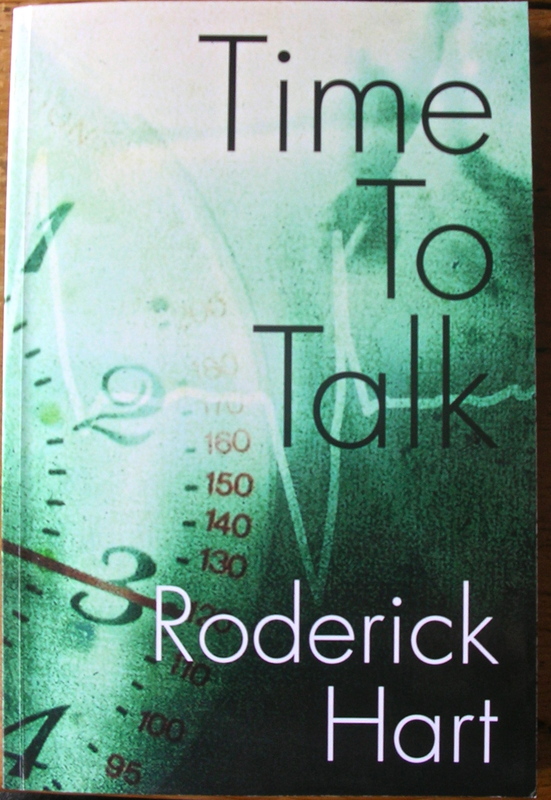 A Time to Talk is written in the style of a memoir and the voice is engaging, with a delightful turn of phrase and an often original way with language. There is also a self-deprecating tone, which allows the reader to feel both sympathy and mild exasperation with the protagonist as he flounders among the ‘slings and arrows’. Max Frei, a freelance counsellor with nothing but the good intentions towards his clients, finds himself in conflict with the law and in debates with not only experts in his own area, but criminals outside it. All of this is accompanied by his bewildered but happy reactions to his own love affair. The story is told at a gentle pace giving the narrator plenty of time for introspection, while events unfold around him. Within this story there is much thought about the serious subject of mental health and the treatments available, but all told with humour and insight that I found refreshing. It is rare to find such serious debate wrapped in such an easy conversational package with much laughter alongside. This entry was posted in Reading, Uncategorized and tagged A Time To Talk, counselling, Roderick Hart, therapy, writing by hilarycustancegreen. Bookmark the permalink. Thank you for your review: it was very kind of you to do this. I like books that deal with social, metal health issues. I wonder if this book is available in Australia? “mental” but metal is alright too. Metal health issues big subject in Australia!